Shane Jourdain recently joined the growing team of agents at Realty Absolute. Shane comes to Realty Absolute with several years of experience in sales and service. 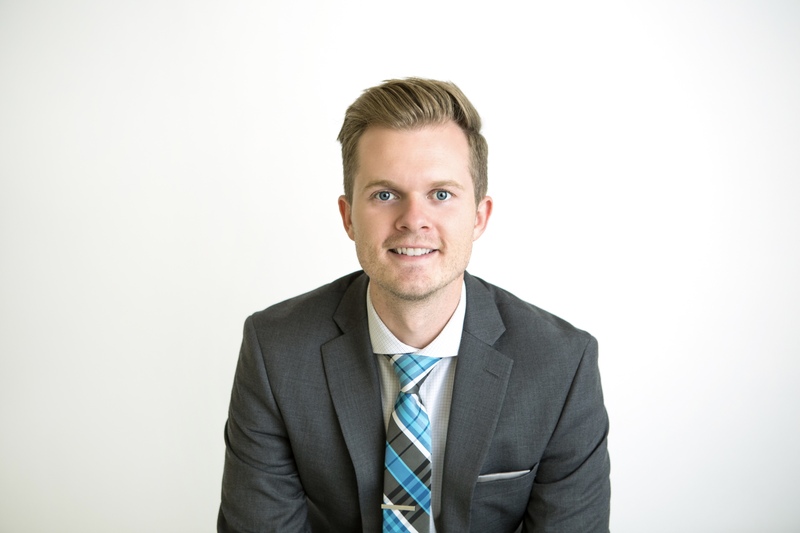 Prior to his career in Real Estate, Shane was involved in the mobile technology industry, where he quickly rose through the ranks from a frontline sales rep to managing a team of 15 in one of the largest cell phones stores in Utah. Through his sales and management experience, Shane came to love and enjoy the challenge of helping people find solutions to problems. Along the way, Shane always strived to keep the ideal that service comes first. Shane attend and graduated from Dixie State University holding a bachelor’s degree in Business Administration with an emphasis on Visual Technology. He currently resides in Washington, UT with his beautiful wife, two crazy young boys, and twin baby girls. A self-proclaimed “Disneyland Nerd,” he enjoys traveling when he can and being outdoors with his family. He is an avid hiker, mountain biker, long boarder and Spikeballer. Shane was born and raised in Southern Utah. Except for a small stint in Northern Utah, Shane has and will be a permanent resident of Utah’s Dixie. Updated: 26th April, 2019 5:25 AM.